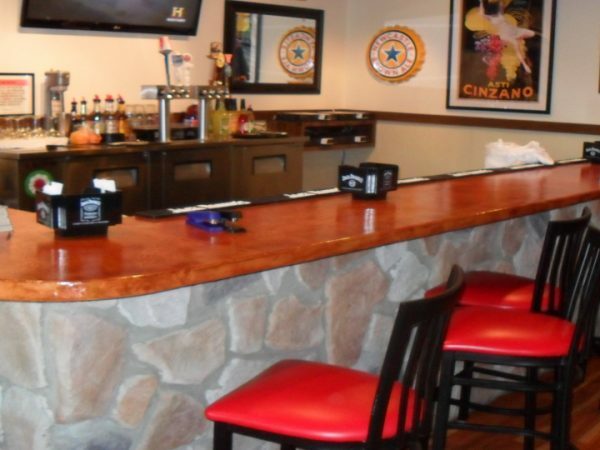 Dyon Construction is your source for concrete counter tops that make a statement! Decorative concrete can go in every part of your home. We specialize in all styles of concrete counter tops from faux stone to modern and edgy. Every piece is custom and handcrafted in Knoxville. At Dyon Construction we believe in great customer service, honesty, and integrity. Give us a call and see why we are the solid choice for your countertop needs. Why concrete? Simply stated, concrete is Versatile!